Sea turtles inhabit the seas and oceans in tropical and subtropical regions of the world, including the Caribbean, the Gulf of Mexico, and the shores of Southwest Florida. The population of these ancient creatures is generally in decline, with some species being listed as vulnerable, threatened, endangered, or even critically endangered, which means they are at high risk of extinction. Larger species of marine turtles have a lifespan of at least 80 years, but they take 20-30 years to mature and become reproductive. 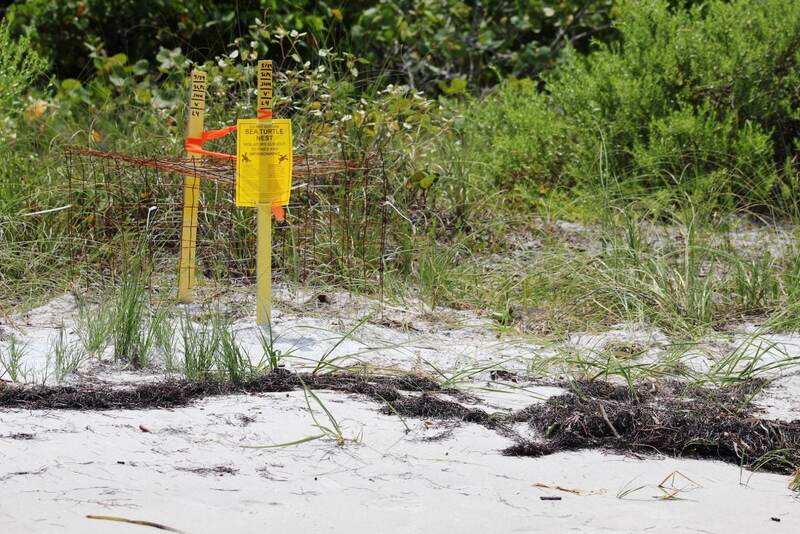 This is one of the reasons why the Sea Turtle Nesting Season is taken seriously in Southwest Florida. 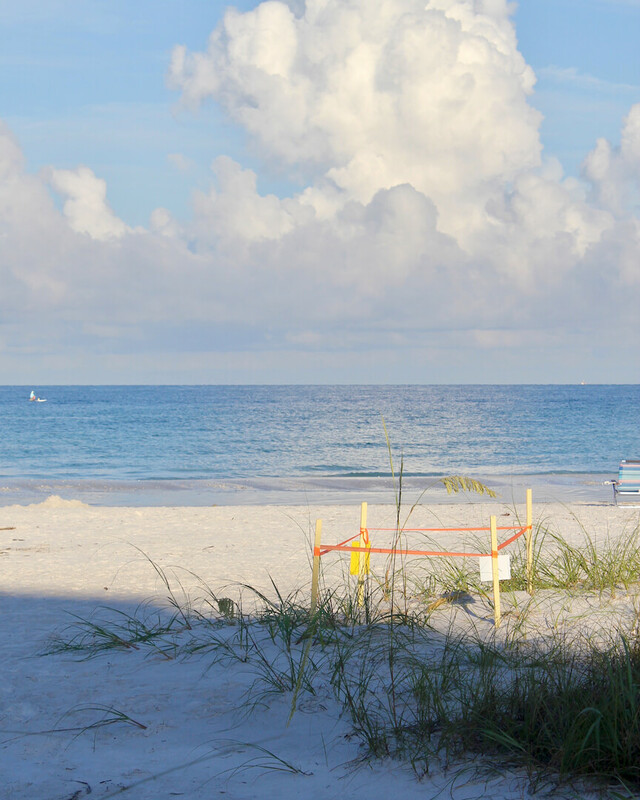 All turtles are officially protected in Florida and Sarasota, Lee, and Collier county’s beaches are monitored for activity. 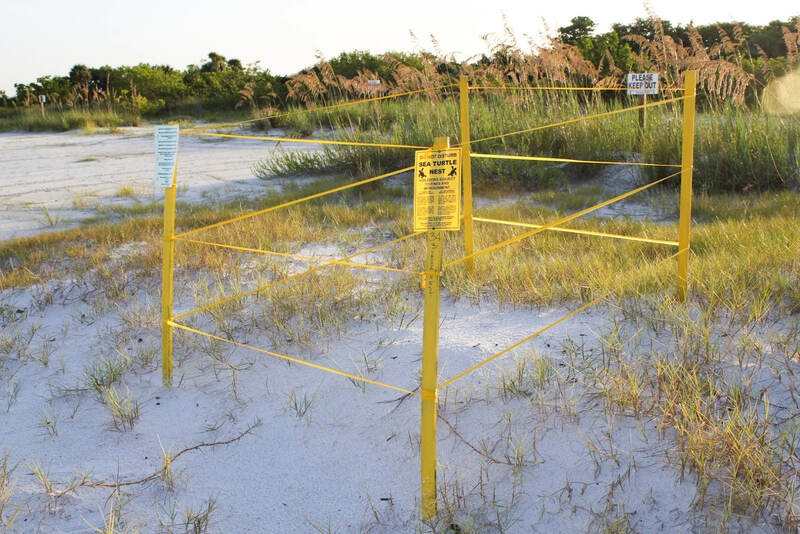 Biologists look for tell-tale signs of sea turtle nesting and mark the nest or cover it with a metal screen to deter predators. The eggs are counted and monitored and the hatching rate is recorded. 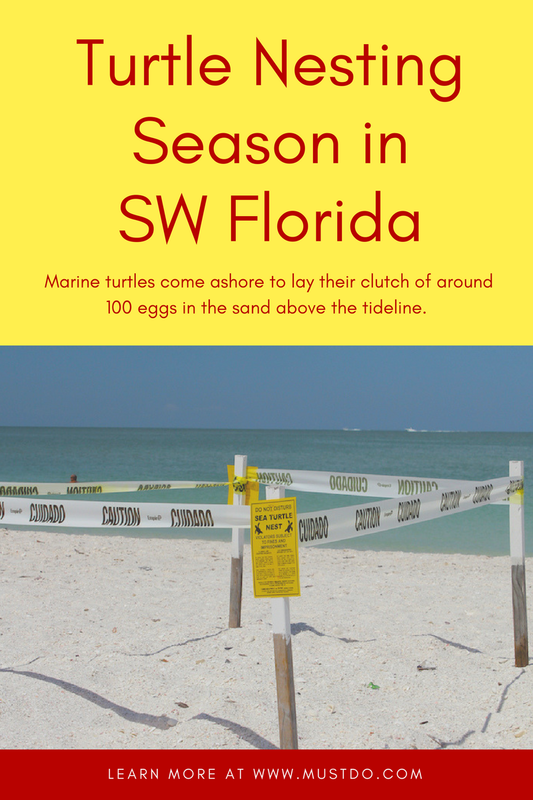 With literally thousands of turtle nests on Sarasota, Longboat Key, Siesta Key, Lid Key, Venice, Fort Myers Beach, Sanibel, Captiva, Naples, and Marco Island beaches, it is very likely that you will see a marked turtle nest when visiting during the summer months. 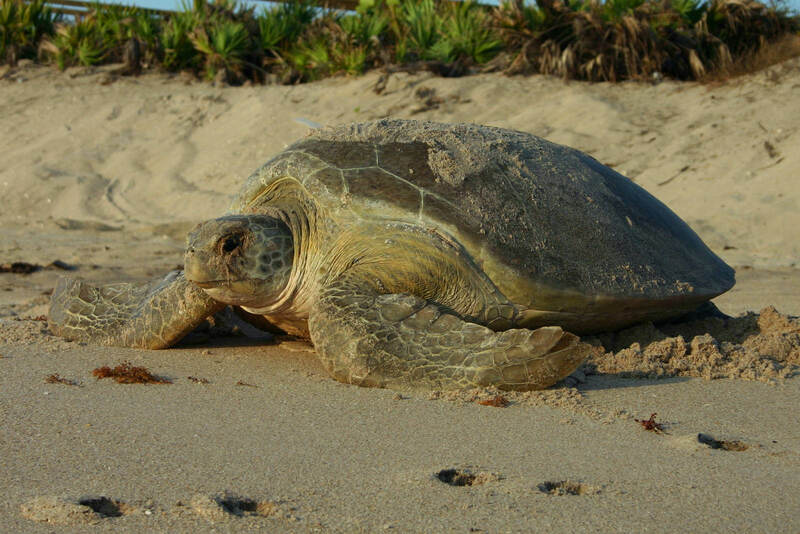 Kemp’s Ridley Turtles – critically endangered, these turtles are only found in the Gulf of Mexico and North Atlantic. Flatbacks – found only in tropical waters around Australia, their flattened shell gives these smaller turtles their name. They reach 39 inches and weigh up to 200 pounds. 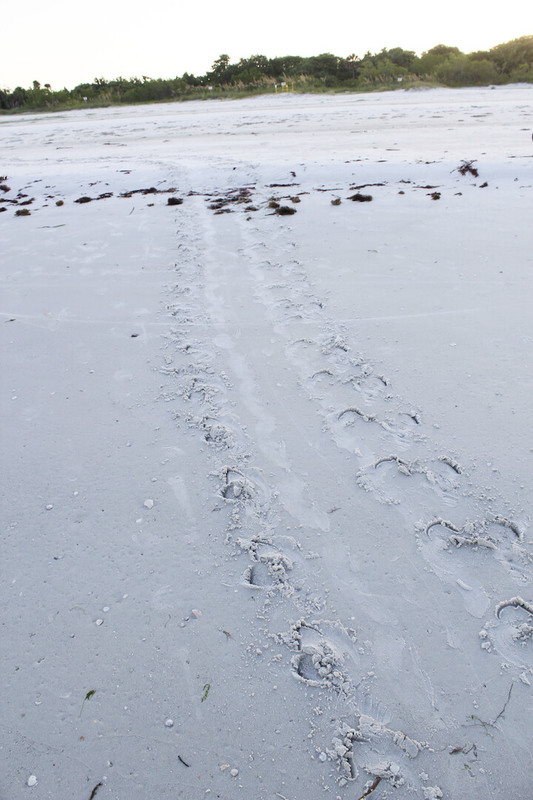 Marine turtles come ashore to lay their clutch of around 100 eggs in the sand above the tideline. 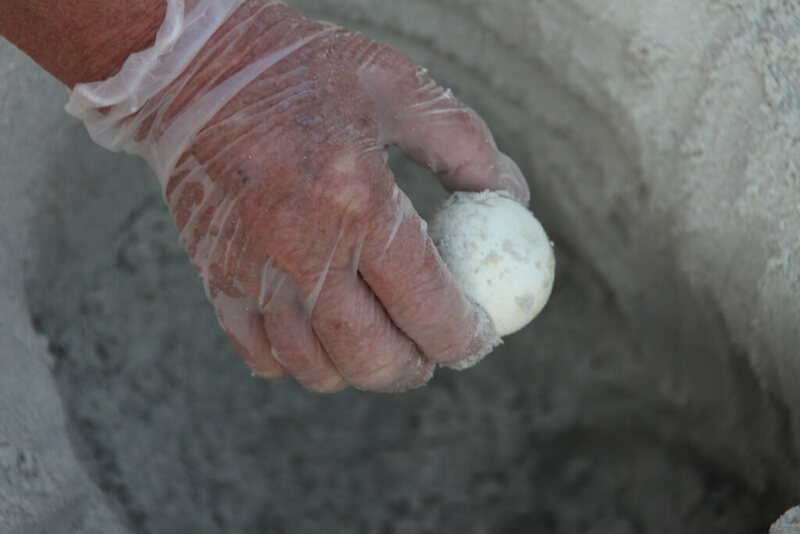 Raccoons, foxes, alligators, and seabirds will find the cluster of soft-shelled golf-ball-size eggs make a tasty meal. 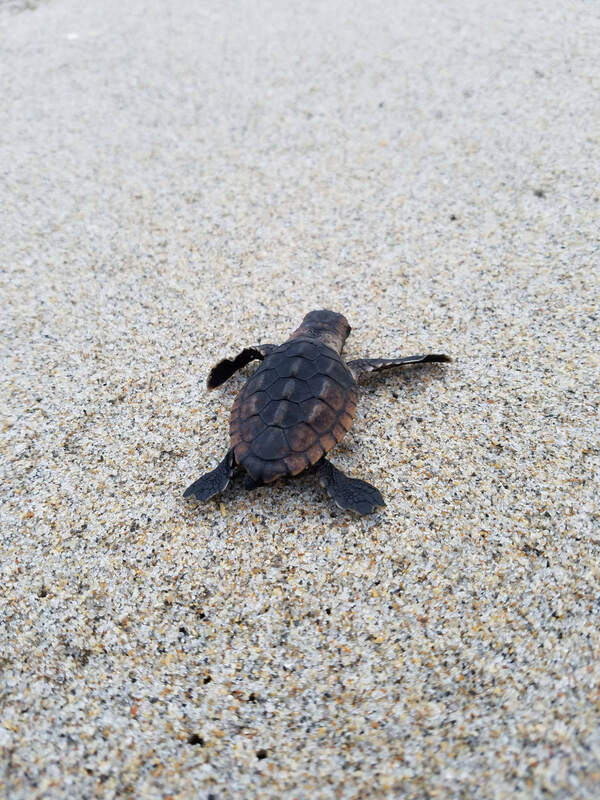 Surveys show that only 85% of turtle eggs will develop and 10% of the hatchlings will be eaten by birds, crabs, reptiles, and mammals before they reach the water’s edge. 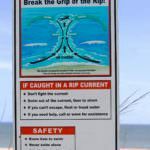 Only 25% survive the first few days in the ocean and just 6% survive to their first birthday. 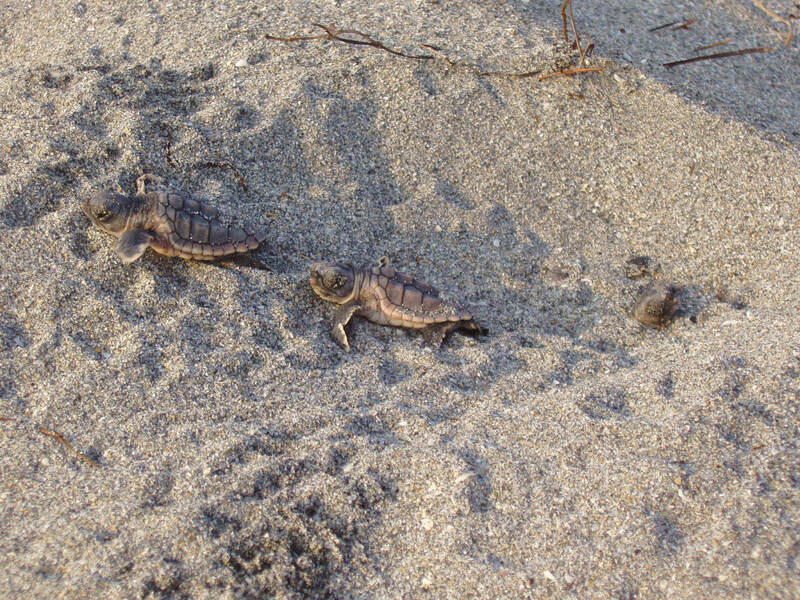 It is estimated that only one in 1,000 turtle hatchlings will survive to maturity. It’s a tough world for baby turtles! Although adult sea turtles have few predators, thanks to their size and hard protective shell, sea turtle eggs and young hatchlings are particularly vulnerable. However, poaching, loss of nesting sites to development, shrimp trawling, litter, and light pollution can all restrict turtles from breeding successfully. Different turtle species have slightly different breeding seasons. 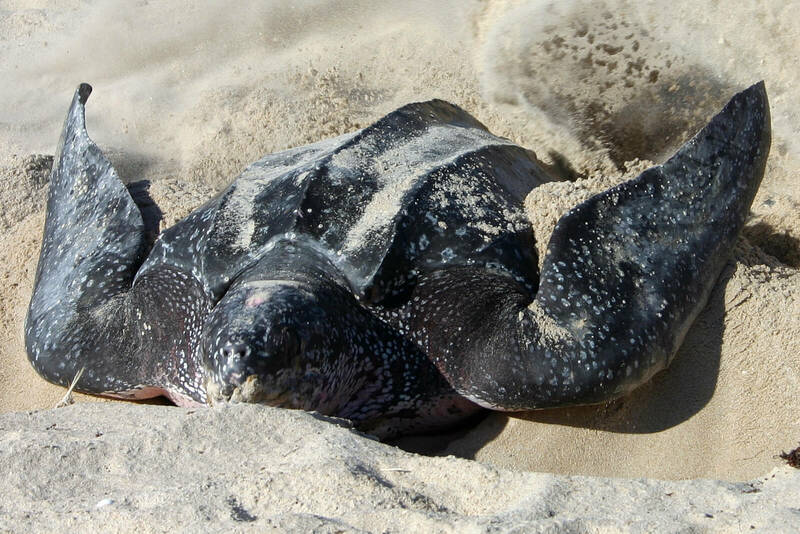 Leatherback turtles may begin to lay their eggs as early as February. 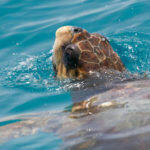 Loggerheads nest from April onwards followed by Green Turtles in May. 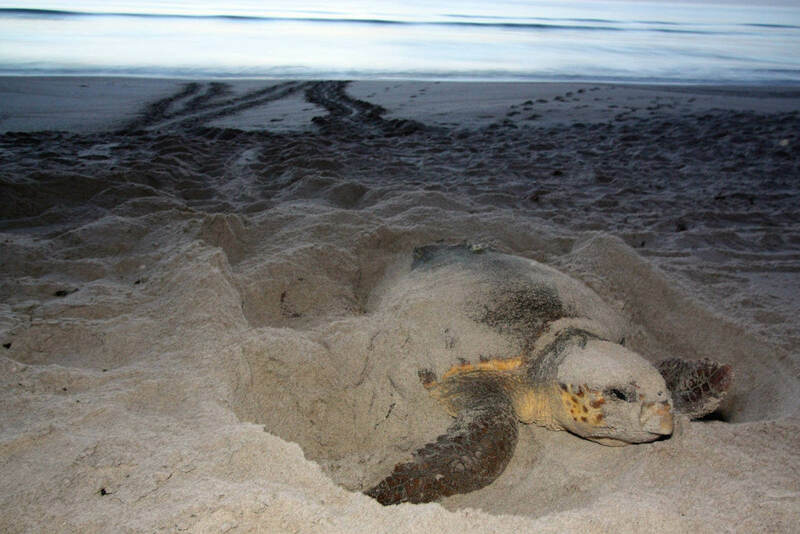 The turtle nesting season runs until the end of October, although the peak season is late June. Once they reach maturity, female turtles can lay eggs every 10 days or so, perhaps creating a dozen nests during the nesting season. However, after such a strenuous egg-laying season, she may rest for three to four years, building up reserves before laying eggs again. After mating, female turtles crawl ashore, usually at night. They dig a shallow hole in the sand using their flippers. After laying their eggs, they loosely cover them with sand and return to the sea, so they never actually meet, feed, or nurture their young. The eggs take 55-60 days to hatch. 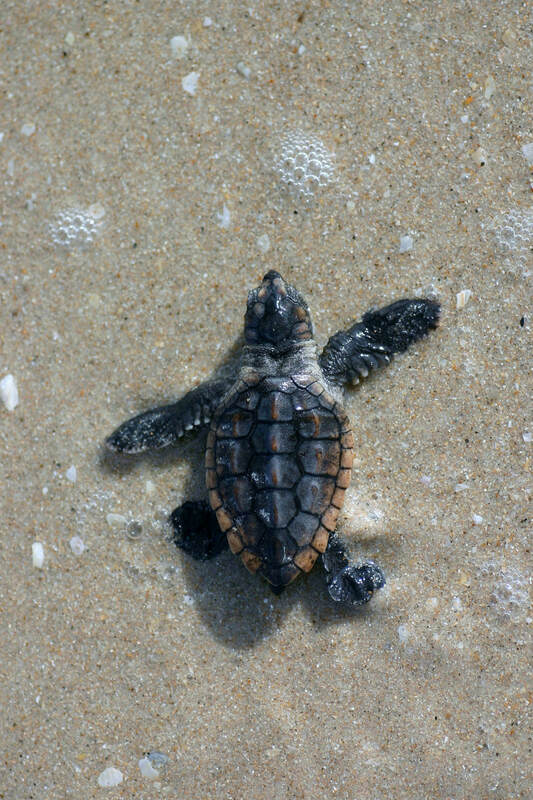 Baby turtles are born perfectly formed and able to swim. They are programmed to head for the sea, where they seek food and refuge in seaweed as they grow to maturity. 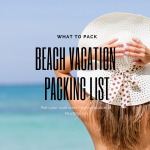 Sea turtles usually return to the same beach to lay their eggs each year. It’s important to protect the coastal environment from development to allow the nesting sites to be preserved. 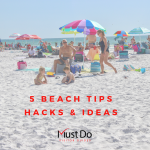 If you live near or visit a beach in Southwest Florida, keep it clear of obstacles after dark, such as deck chairs and sandcastles which may deter turtles from coming ashore. Remove trash daily as turtles often mistake plastic bags for food, which results in their death. Artificial lighting used on roads, condos, and other developments can cause problems for sea turtles. 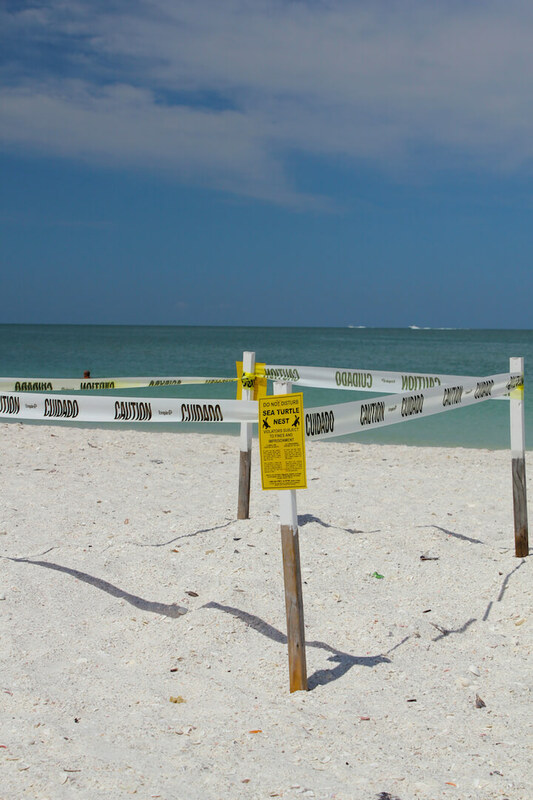 One of the measures used on sea turtle nesting beaches in Southwest Florida is to only use red or amber LED lighting, which is invisible to turtles. Windows should have blackout blinds so light does not shine out towards the beach. Female turtles may be deterred from nesting if there are too many bright lights nearby. New hatchlings can become disorientated by bright lights shining near the beach. If they head towards them rather than towards the ocean, they are unlikely to survive for very long. 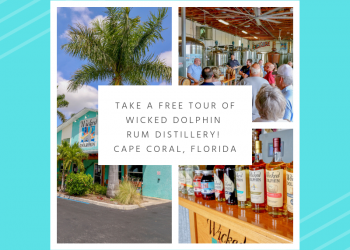 We hope you may be lucky enough to spot one of these gentle marine creatures during your visit to Southwest Florida. If not, remember to do your part in ensuring they survive for future generations to enjoy. 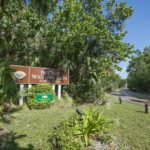 Learn about Fort Myers, Sanibel, and Captiva sea turtle nests at the Sanibel-Captiva Conservation Foundation. 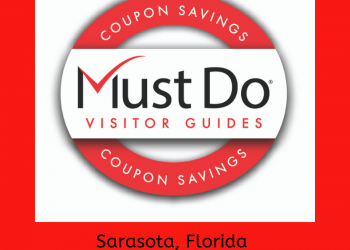 Learn about sea turtle nests on Sarasota area beaches at Mote Marine Laboratory and Aquarium. Information about Naples and Marco Island sea turtle nests can be found at Rookery Bay National Estuarine Research Reserve and the Conservancy of Southwest Florida.